Archer Huntley Financial Services, Inc., has partnered with Freedom Capital Management Strategies ( FCMS) to provide financial planning and asset management for high net-worth families and emerging wealth families. 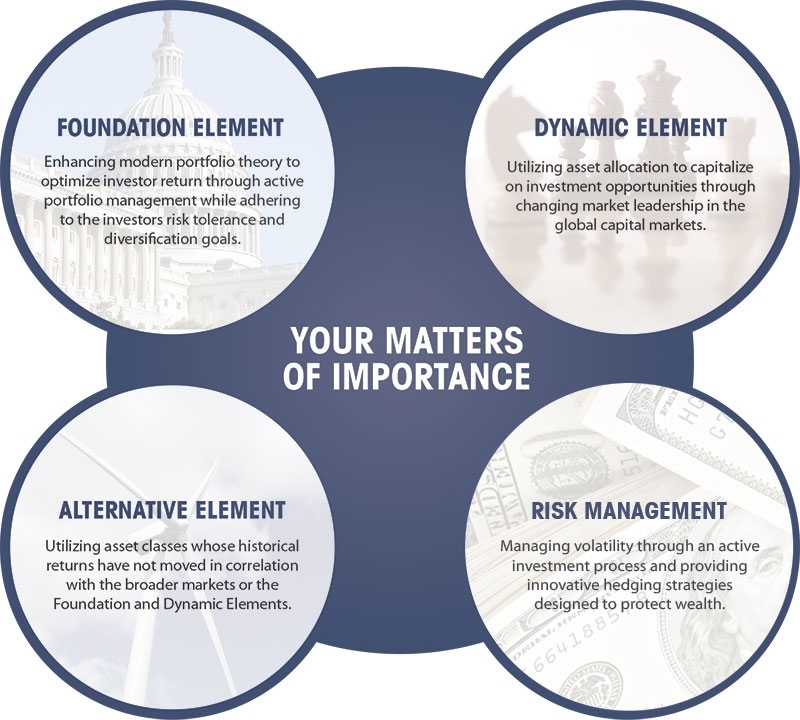 The FCMS team of experienced doctorate-level economists, Chartered Financial Analysts, and Chartered Investment Management Analysts who team with our independent Private Wealth Managers to generate investment strategies customized to meet the specific requirements of each client. The Archer Huntley- FCMS relationship is uniquely structured: while FCMS investment programs are utilized to achieve a client's financial objectives, our Private Wealth Managers actively monitor the accounts and assertively advocate on behalf of our clients. FCMS terms its approach "Your Matters of Importance," acknowledging the priorities of individual clients. By combining FCMS's foundation, dynamic, alternative, and risk management investment elements, FCMS and Archer Huntley Financial Services blend the best of traditional asset management and the innovative thinking of modern strategies to offer eligible clients a financial management program consistent with their goals.